Learn, play, study and worship—freely. 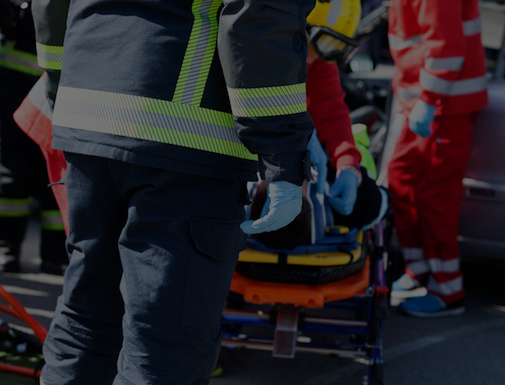 Our specialized, life-saving training prepares and safeguards employees, visitors, students, clergy and congregants. 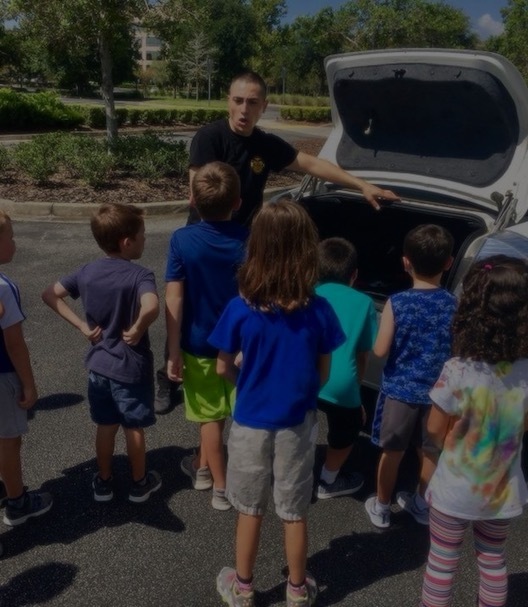 We have worked with child development centers, daycares, schools and places of worship, providing on-site security and vulnerability assessments, policy/procedure reviews, and hands-on training, all of which you will be able to improve and implement immediately. 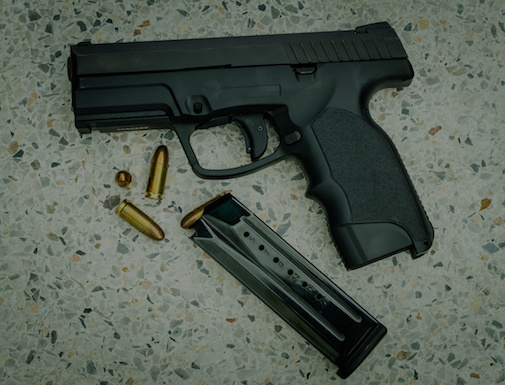 The OSHA General Duty clause states that employers must provide a work environment free from any known hazards or threats, which includes the threat of an active shooter. 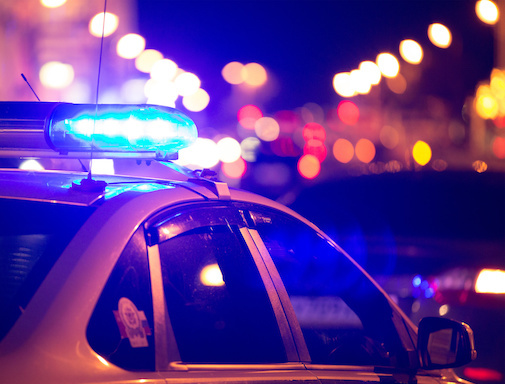 Many general insurance policies do not cover an active shooter incident. As of 2013, a “lockdown-only” response to an active shooter no longer meets government recommendations. Courts around the country are finding businesses, schools, and places of worship liable for not providing their employees and volunteers with active shooter training. Red Team Training provides individuals and organizations best-in-class, applicable self-defense and emergency response training that educates, prepares and empowers. Realistic, first-person scenarios and training are needed to truly prepare someone for a crisis situation. Our tactics, techniques, and procedures are easy to learn, and easy to remember. Our unique, interactive and hands-on approach teaches both young children and adults alike important concepts in an age-appropriate manner, without fear-mongering. 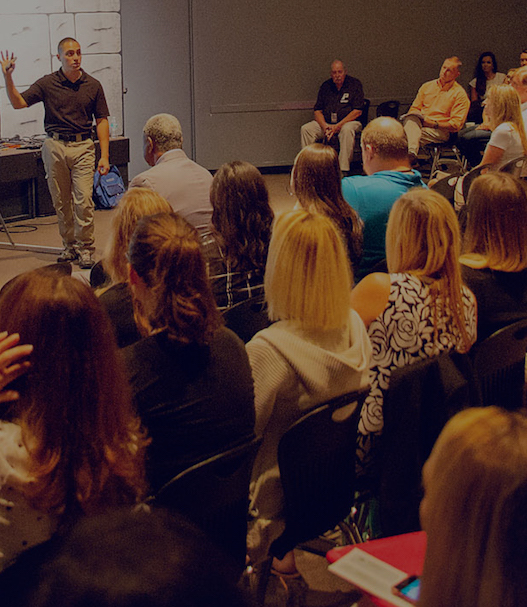 Training your organization proves to your parents, students, teachers, congregation and community that you are serious about the safety of everyone who sets foot on your campus. Tested and reviewed by school staff, administrators, parents and mental health professionals, the R.E.D. program is now offered in child development centers and K-8 schools across the United States. 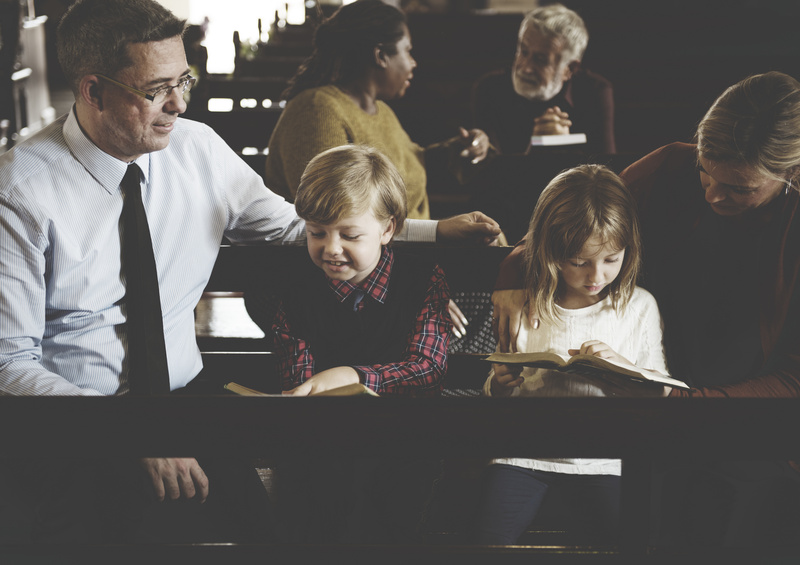 Understanding that many schools and places of worship must grapple with budget constraints and concerns, we offer a variety of training solutions to meet your specific needs and circumstances. In addition to our in-person, on-site training sessions, we recently partnered with TrainedUp.Church to provide some basic safety and security training. These online courses are free and open to the public. Our mission is to help keep people safe and secure, not to profit by exploiting their fears. 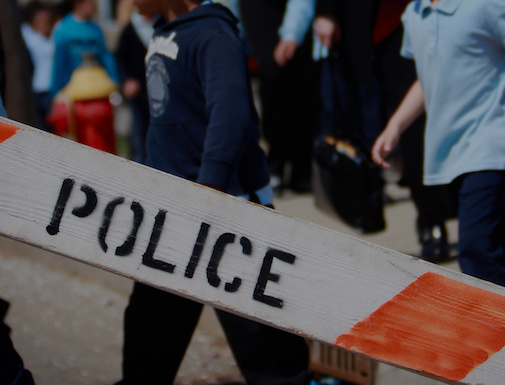 We offer specialized training for children’s ministries, teen and youth ministries, and greeters/ushers, as well as campus intruder and active shooter response training for your entire congregation. What Is a Red Team? Red teaming is normally associated with assessing vulnerabilities and limitations of procedures, systems or structures. Red teaming refers to the work performed to provide an adversarial perspective, especially when this perspective includes plausible tactics, techniques, and procedures (TTP) as well as realistic policy and doctrine.